Considering the increasingly important role of Information and Communications Technology (ICT) within innovation in services, one challenge of exploring this area is actually heterogeneity of existing literature on the topic, finds ISE-researcher Giulia Nardelli, who has published a litterature review of the complex relationship between ICT and innovation in services. In other words, people seem to say the same about the subject, though there may be much more and different things to say. In her article, Giulia Nardelli identifies the main problem areas and spot the critical knowledge gaps, as a contribution to planning and execution of further research. In the paper, Gulia Nardelli finds that the previous studies about the relationship between ICT and innovation in services can be divided into five themes; namely 1) Management of ICT-based Technological Innovations, 2) Management of Organizational Innovation Resulting from ICT Adoption, 3) The Relationship Between ICT and Innovation in Services, 4) ICT in NSD and Innovation in Service Delivery and 5) the Relationship between ICT and Innovation in Services. 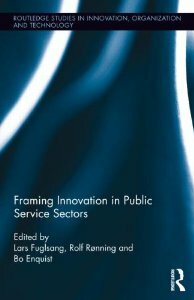 A chapter on User-Driven Innovation and the Role of the Citizen has just been published by ISE-researcher Luise Li Langergaard in the anthology “Framing Innovation in Public Service Sectors”, printed by Routledge, New York. 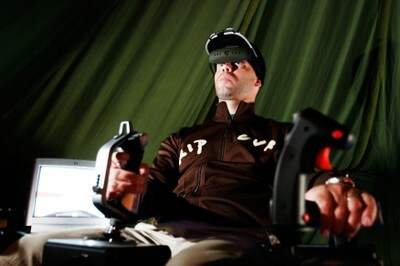 The chapter is called “User-Driven Innovation and the Role of the Citizen – A Citizen, a Customer, or a Human Being?”. In the chapter, a case study of the Danish Ministry of Taxation in 2010 is presented, in which fourteen interviews was carried out with employees who had been involved in innovation projects in different ways. 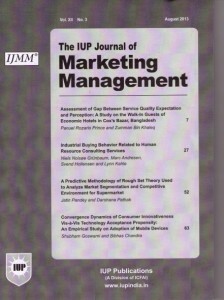 ISE-researcher Niels Nolsøe Grünbaum has together with three other researchers just published an article entitled “Industrial Buying Behavior Related to Human Resource Consulting Services” in The IUP Journal of Marketing Management. 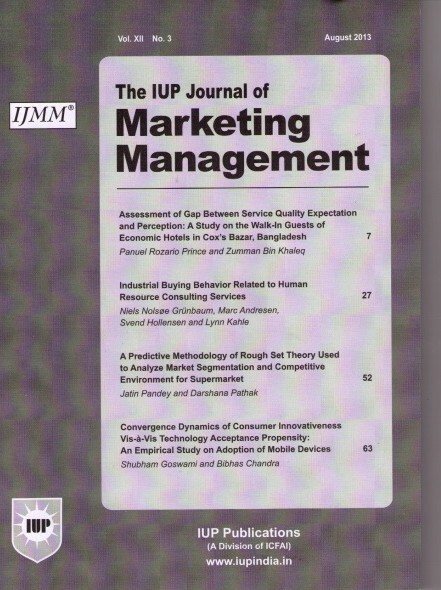 The paper is based on a comprehensive exploratory study of Danish companies’ purchases of HR consulting services, and provides detailed insight into the underlying factors of the decision process of relationship-building in the Business to Business (B2B) market concerning purchase of Human Resources (HR) business services. Through the study of Danish companies’ purchases of HR consulting services, the paper looks at factors that determine how the Danish companies choose a consulting services supplier. ISE-researcher Fabian Holt has just written the book chapter “New Media, New Festival Worlds: Rethinking Cultural Events and Televisuality through a New Type of Music Festival”. 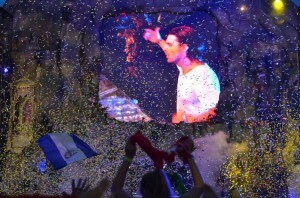 The chapter is written for the edited volume “Over the Waves: Music and Broadcasting” to appear from Oxford University Press in 2014, and the case study used in the book chapter is the official after video of Tomorrowland 2011, which can be seen above.